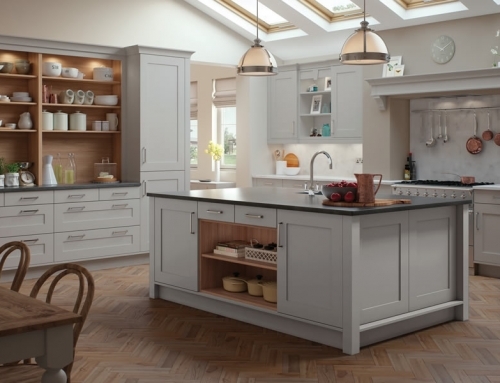 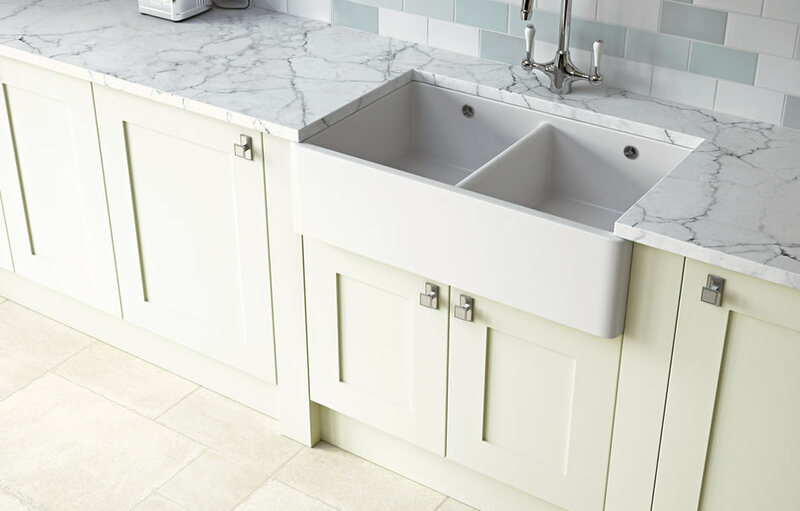 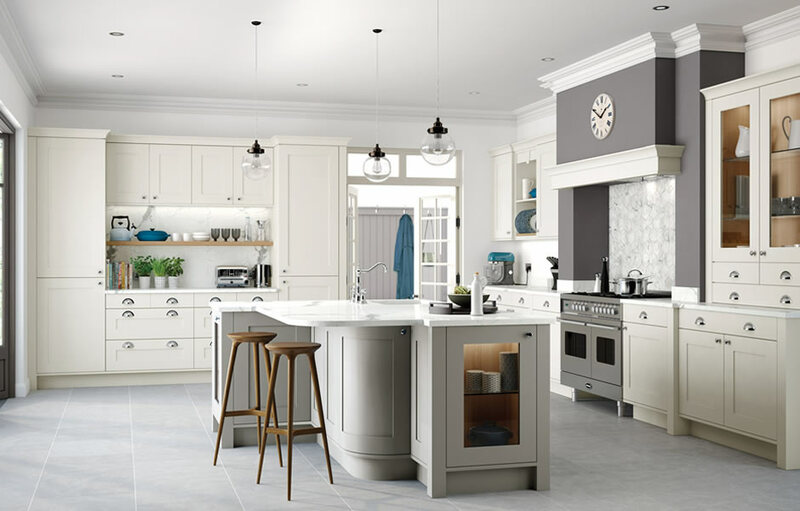 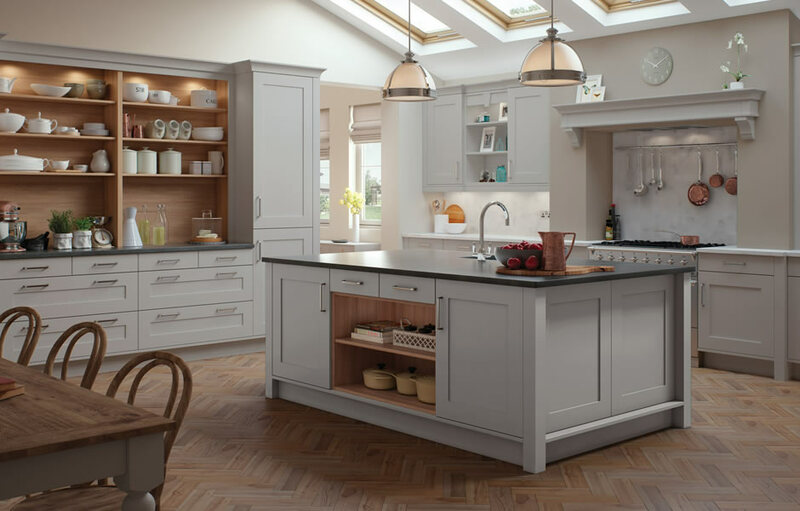 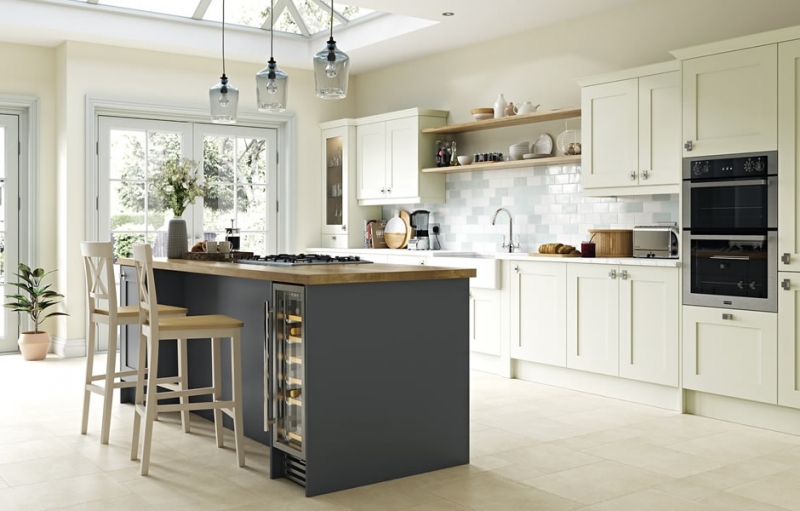 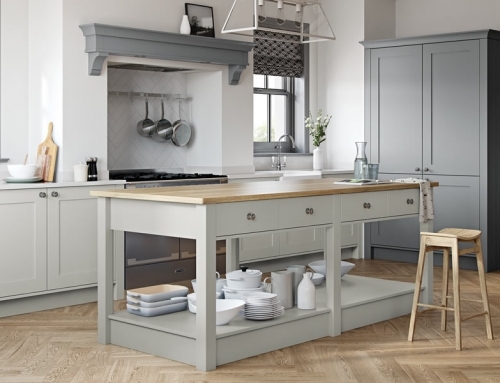 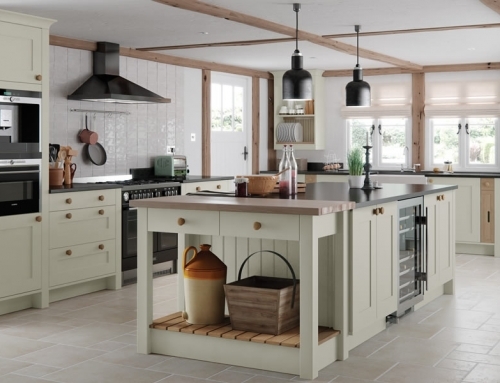 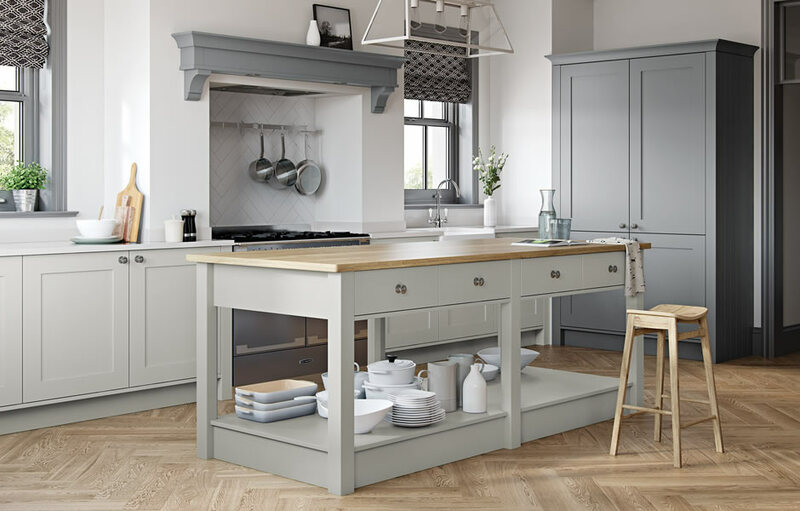 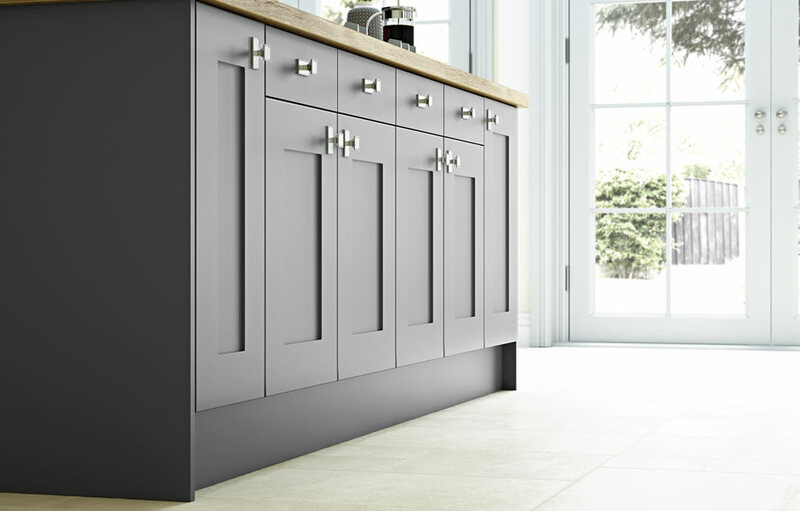 This Georgia kitchen range has shaker doors inspired from modern styles with smooth porcelain and graphite painted finish. 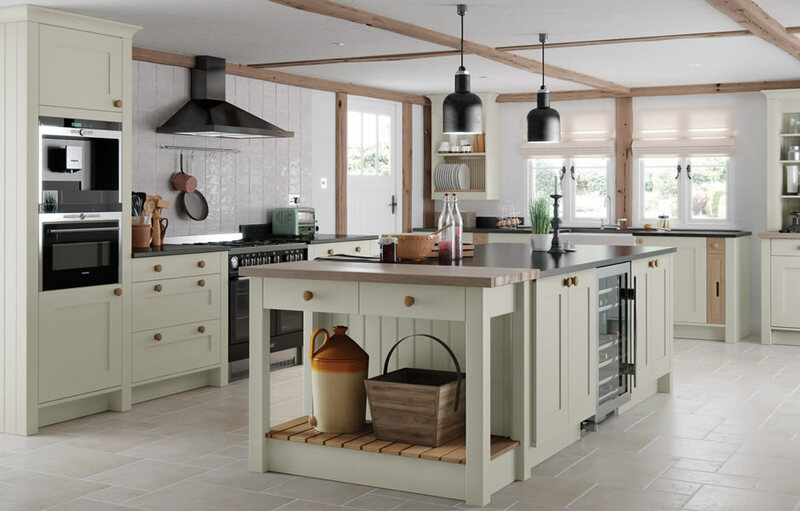 It is really easy to make your own mark in the kitchen with the large number of versatile accessories available in this series. 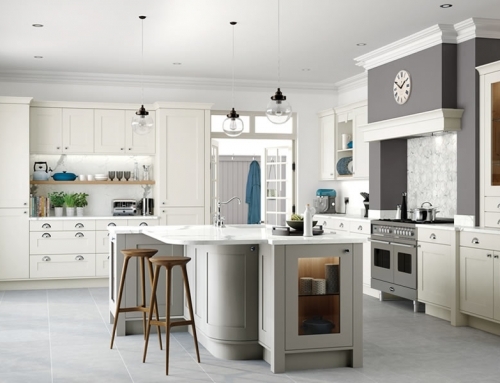 For a bold move, you can choose from contrasting colours for various sections to truly create a unique and homely workspace.